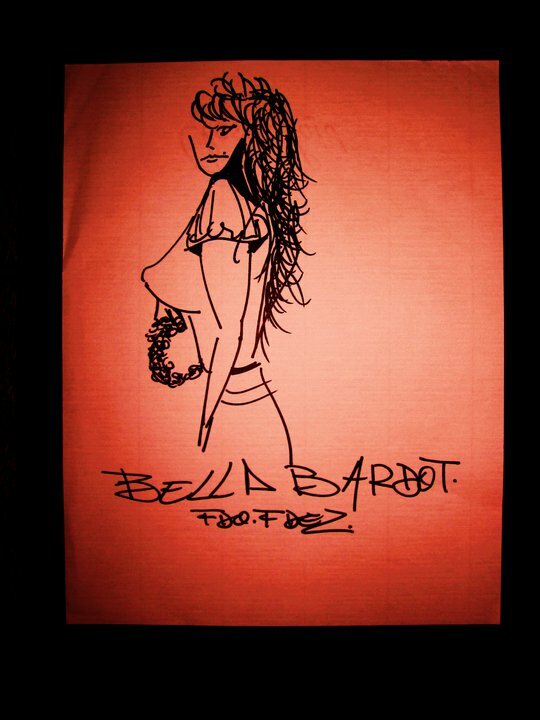 Since a small child, Bella Bardot has been called a Muse by all who knew her. Her ability to inspire others in their endeavors in love, friendships, business, mind, body and spirit has had others search for her help in areas concerning health, energy, overcoming fears, persuasive communication, and enhancing relationships. An effective motivational speaker and author of many articles concerning Love and Relationships, Bella does not shy away from the power of the feminine. While some people in the modern era wish to abolish and bury the term “muse” along with other newly- termed “sexist myths”, Bella explains that there is power in the feminine. The woman behind the successful venture under the same name, Bella Bardot’s tagline for her exclusive, all-natural, beauty, body care and pure product collection is “Where Inspiration Becomes Creation” . Under her name brand, Bella is the developer of hand-made recipes formulated for specific purposes using greens known for their magical qualities connected to love, prosperity, beauty, longevity, protection and success. Bella’s seemingly effortless way of having you divulge your innermost secrets to her makes her genuinely heart-warming. To speak to her is to know that your heart is safe, and those that listen to her advice are adamant about telling you that they feel inspired and fulfilled in mind, body and spirit– as if touched by a Muse. I have read so many articles or reviews on the topic of the blogger lovers but this post is truly a nice paragraph, keep it up.